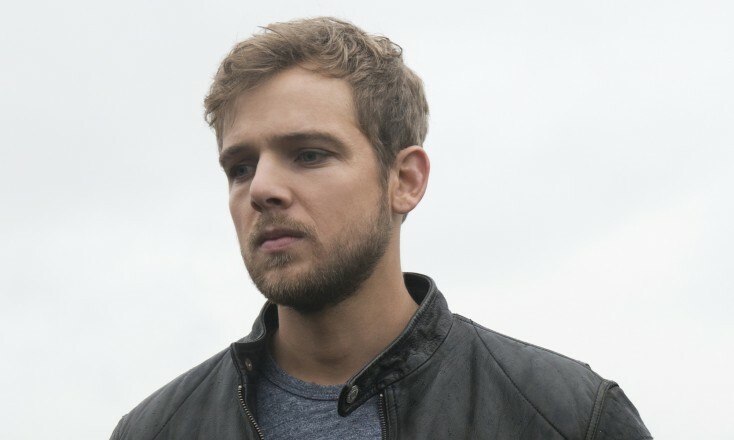 Max Thieriot as Dylan Massett in BATES MOTEL. 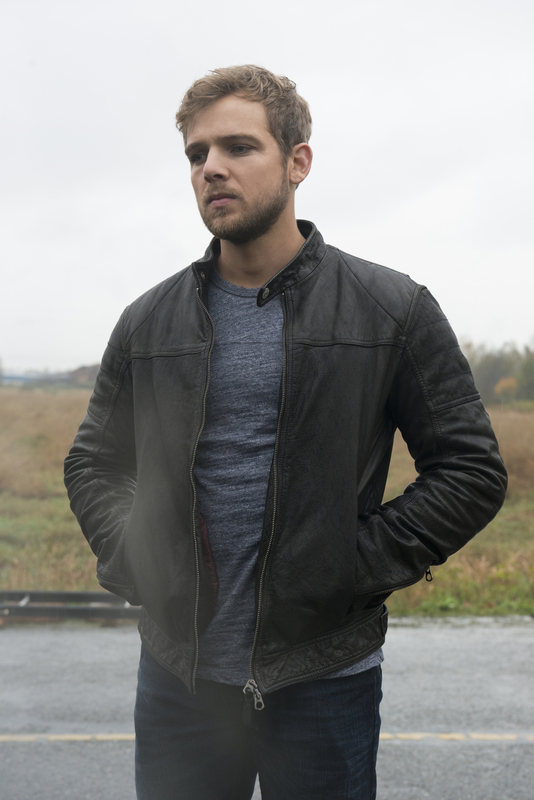 ©NBCUniversal Media. CR: Frank Ockenfels/NBC. 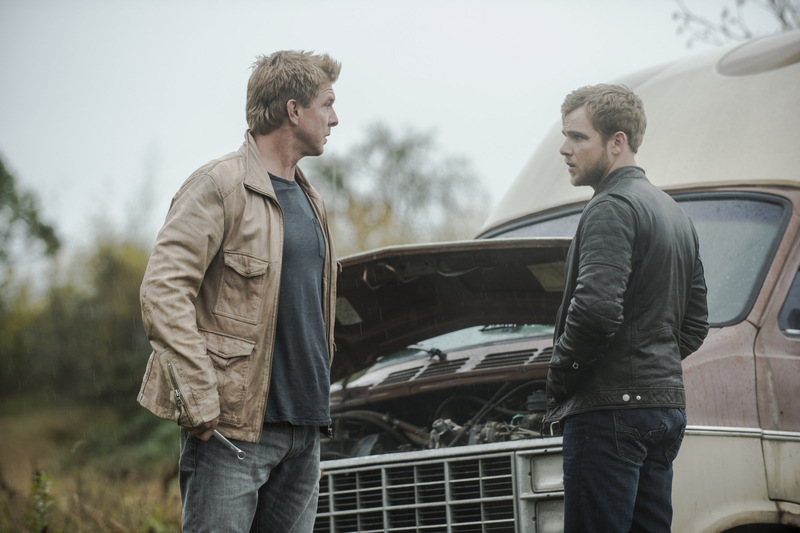 (l-r) Kenny Johnson as Caleb, Max Thieriot as Dylan Massett star in BATES MOTEL. ©NBCUniversal Media. CR: Cate Cameron/NBC. 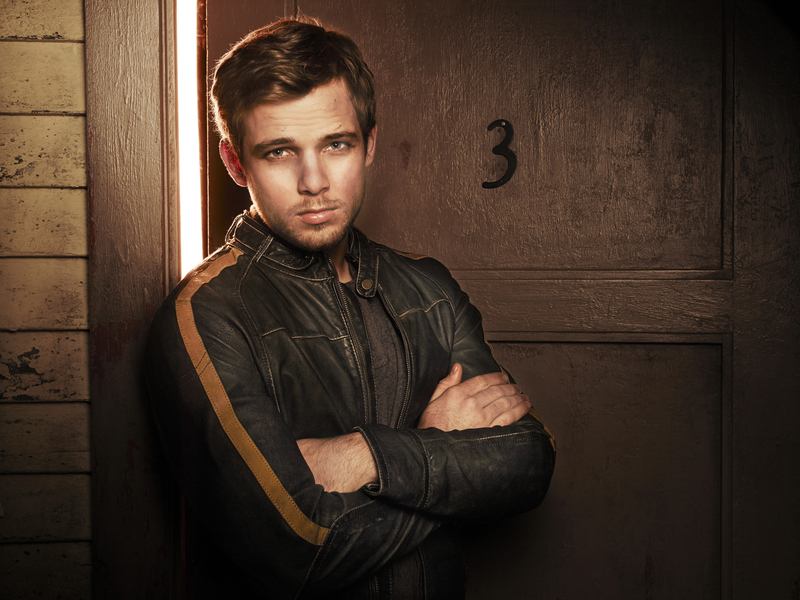 Max Thieriot as Dylan Massett in BATES MOTEL. ©NBCUniversal Media. CR: Cate Cameron/NBC.